Project management, team collaboration, leads and sales collaboration, all the follow up regarding leads and sales can be made accessible with a CRM. 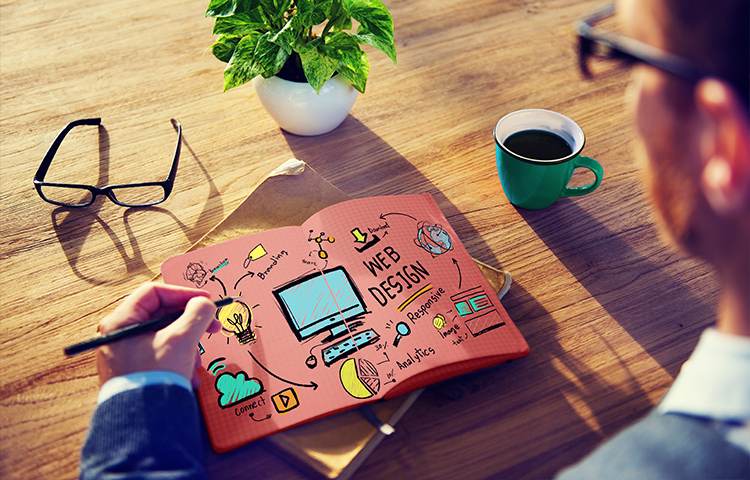 When you are choosing a CRM, just keep ‘communication and transparency’ in your mind. 1. 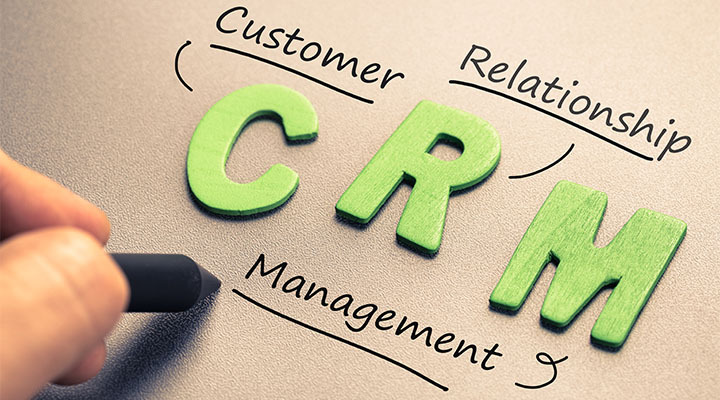 Find out a CRM with features you need. Don’t ever waste money on a CRM with a lot of features you aren’t going to use. 2. If your CRM doesn't have a customer support team, then don’t buy it. 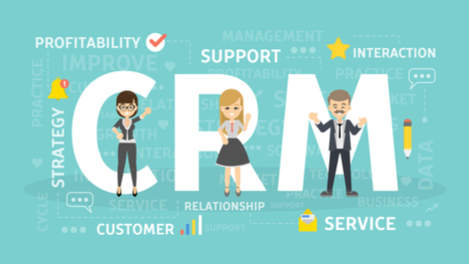 Whether the CRM Software is responsive, helpful or transparent or whatever features it contain you make sure your CRM Software has a competent, obliging team who are ready to help you and guide you through the process if needed. 3. Identify your top priorities. 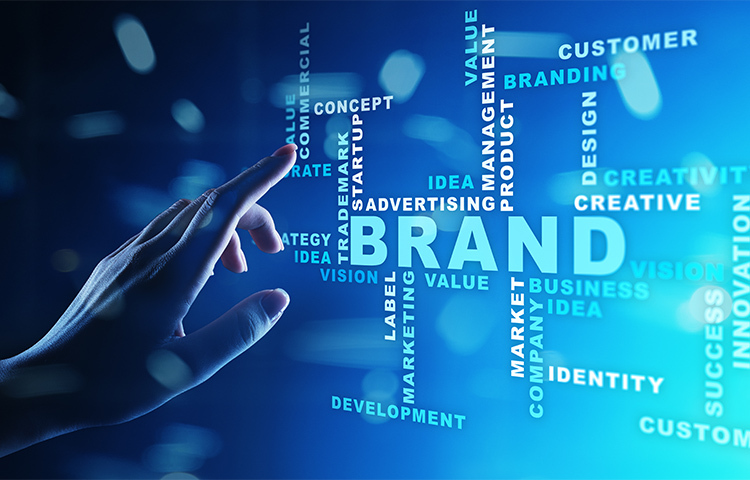 It may be for organizing the team and contacts, increasing your leads, tracking the transactions or follow-upping your clients at the right time or you may sometimes need other specific requirements. 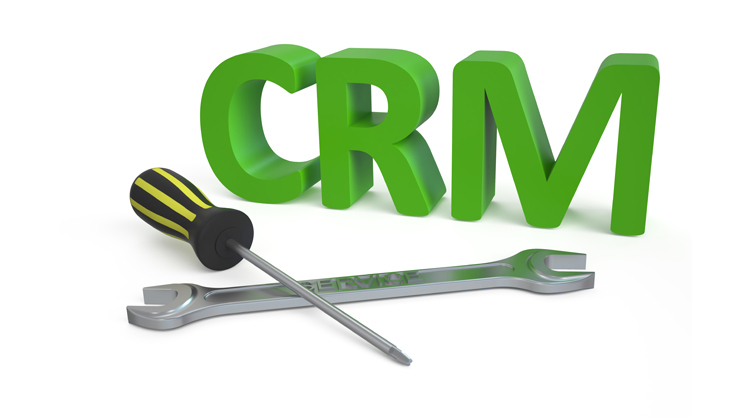 Then look for a CRM that is customizable. 5. 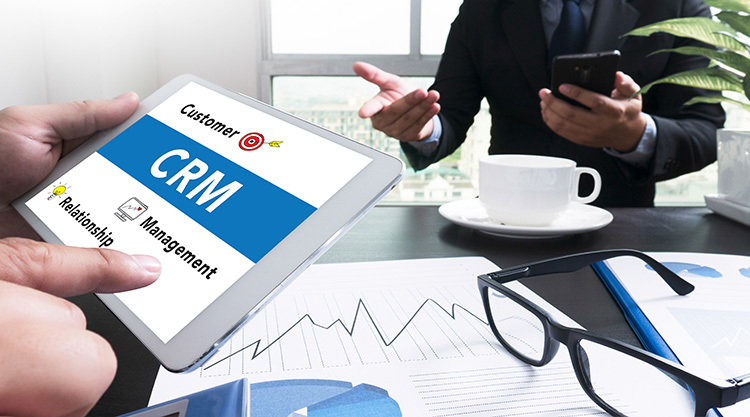 It is important to select a CRM which suits your business working flow without changing your current business workflow.